I felt some disappointment hearing this. Cain is a big-time crowd favorite in no small part because she gives us an unusual combination: a great champion who is also an underdog. Had she run at the Worlds, she likely would have been in the mix for a medal–gold was a long shot but possible–but she’s still just 17 years old. And think about this: Cain is a serious student, still in high school, and would have missed more than a week of class to go to Poland for the Worlds. AP exams are just two months away. Missing out on this trip, while obviously disappointing to Cain, may not have been all bad from her perspective. Kevin Sully previewed the Worlds with his Monday Morning Run. I recapped the weekend’s college conference championship action and picked my Three Stars and Team Players. 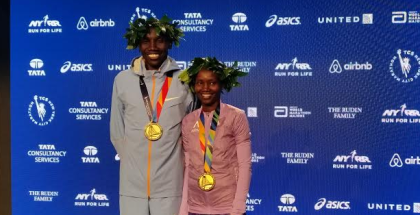 Runner’s World’s Morning Report recaps the weekend’s action. Cain’s withdrawal headlines Ken Goe’s daily Oregon track & field rundown, plus the morning’s news links. USA Track and Field announced its teams for the IAAF World Half Marathon Championships, four men and four women. Club affiliation is not mentioned in the release, but virtually all are members of a pro/semi-pro running club. 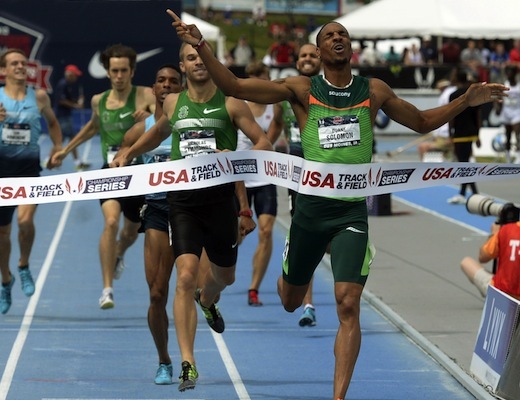 Provisional World Indoor Championships entry lists have been released by the IAAF. Jon Gugala’s story on Heather Kampf and her surprise spot on the team for the World Indoors. “We all know Usain Bolt is one of the fastest people on Earth. Now, students have shown his superhuman speeds would actually allow him to fly like a bird on one of Saturn’s moons while wearing a wingsuit.” OK, then. The EAA rounds up the weekend’s European cross country action. Bruny Surin, Canada’s two-time world indoor champion, provides “a champion’s guide to the 60 meters”. 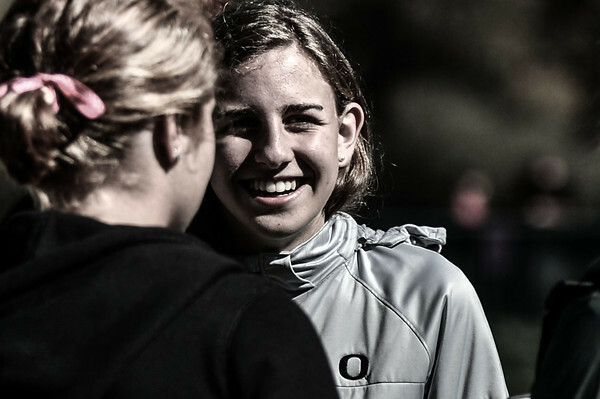 Scott Bush catches up with Amy Van Alstine, the surprise USA cross country champion. Updates to the pro fields at the Boston Marathon: Ryan Hall and Abdi Abdirahman in, Moses Mosop and Dathan Ritzenhein out with injury. WBZ-Boston profiles Desi (Davila) Linden on her preparations for the Boston Marathon, her first trip back to that race since nearly winning in 2011. High school runner sprints to finish, legs buckle, falls, crawls to finish. Becomes 8th fastest high school miler in US history in the process. On Saturday, Croatia’s Sandra Perkovic put up the longest discus throw since the Soviet Union broke up. You can brush up on your Serbo-Croatian, too. Regarding the above, here are the 50 longest throws since 1993.